and this woodturning listed as a pastime, do you do a lot of that? but the outlay on lathe and handtools sounded quite dear, is it? I've got a Northstar 850SC on a Mazda B2500. I love it for all the reasons you've stated - just drop off and drive off. 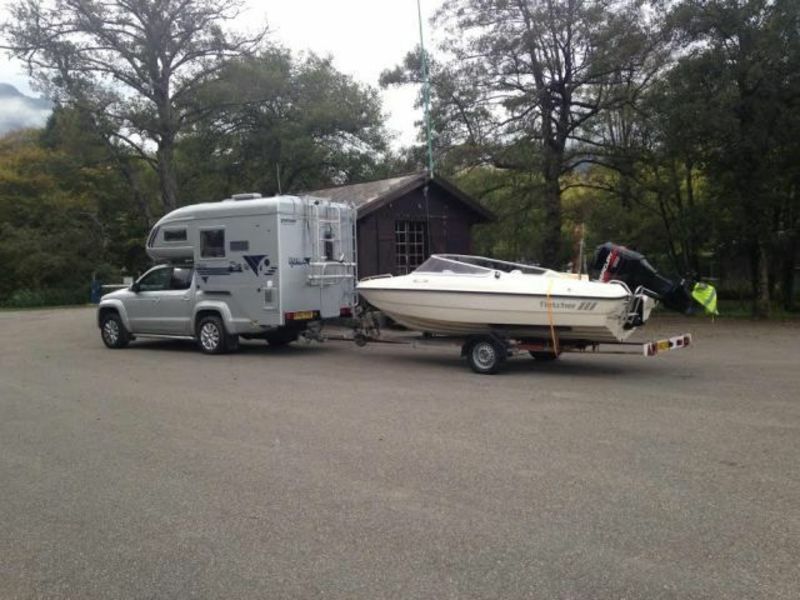 Thanks again for all the welcomes & comments and thanks for the picture of the demountable towing a boat. Did you have to add something to your trailer to increase the distance between the back of the camper & the boat? I was looking at it a couple of days ago and I'm worried that my dinghy will be too close to the vehicle and catch the camper when I turn. As for the woodturning bit, its something I started at woodwork night school and I found that its relaxing to see shavings flying over my shoulder and a lump of wood turn into something useful and, hopefully, beautiful. Its not an expensive hobby. I picked up a second hand lathe and a set of chisels and some decent wood for about £140 from the widow of a friend of a friend but if you get addicted it can be like any other hobby and you can spend a fortune on tools and gadgets to get "perfect" results. Fortunately, I'm a bit tight and I don't spend too much on tools but I'm a bit of a bugger for splashing out on new finishes. I hardly spend anything on wood as I beg, steal and borrow 95% of the stuff I turn and like to recycle old wood. 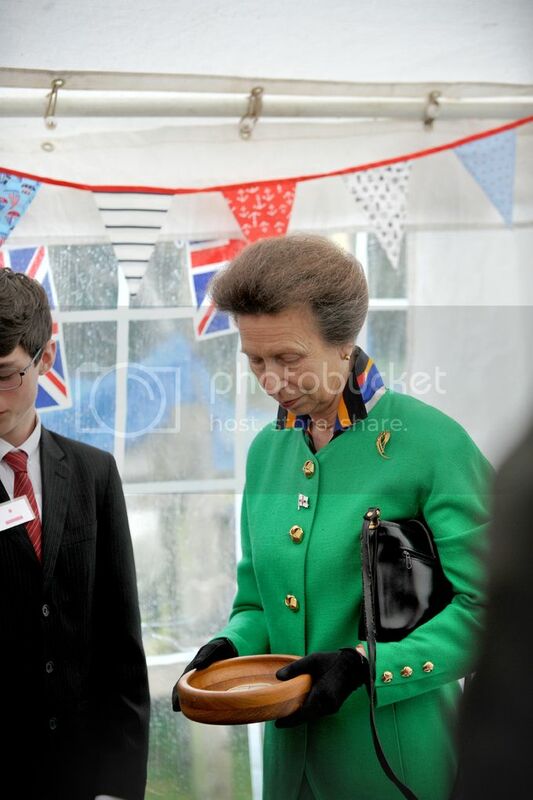 Here is a picture of a bowl I turned for a VIP visitor to our sailing club. 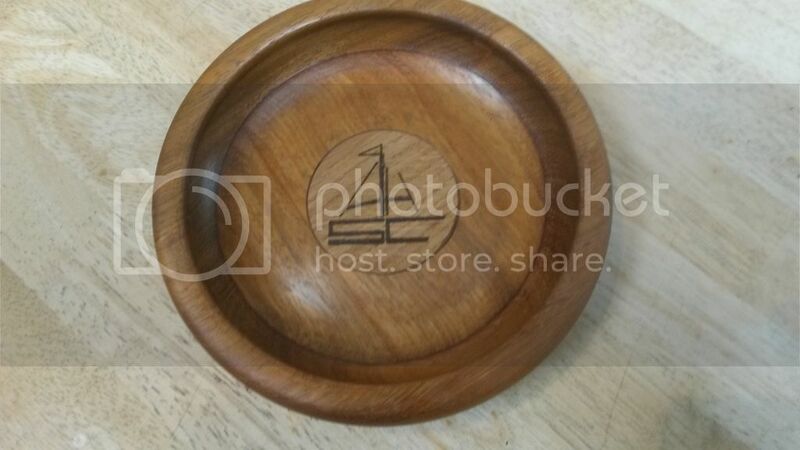 It cost nothing as the bowl is made from the back end of a boat which had been abandoned in the dinghy park and the oak insert came from an off cut of the fence. I can't claim credit for the etching as my wife does that side of things. The bowl didn't take that long ( a couple of hours or so) to make and my wife did the skillful bit (the engraving) under supervision).